It is time to add a few more events to our calendar. First of all, this Friday, we will of course be present at our university’s science night. Then, later this month there will be a colloquium in Marburg and in December we will also have a booth at the education conference in Beckum. 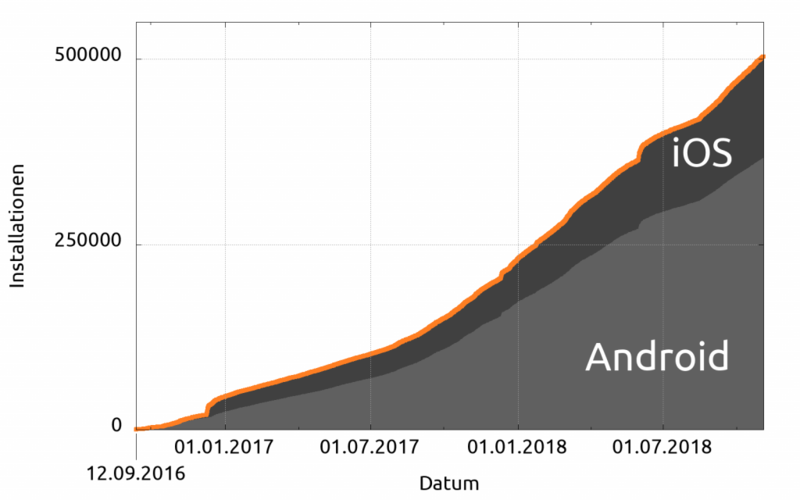 A little more than two years after our first public release (12th September 2016), we have surpassed half a million installs*. Thanks to all of you, who supported us, gave feedback or just told others about our work. 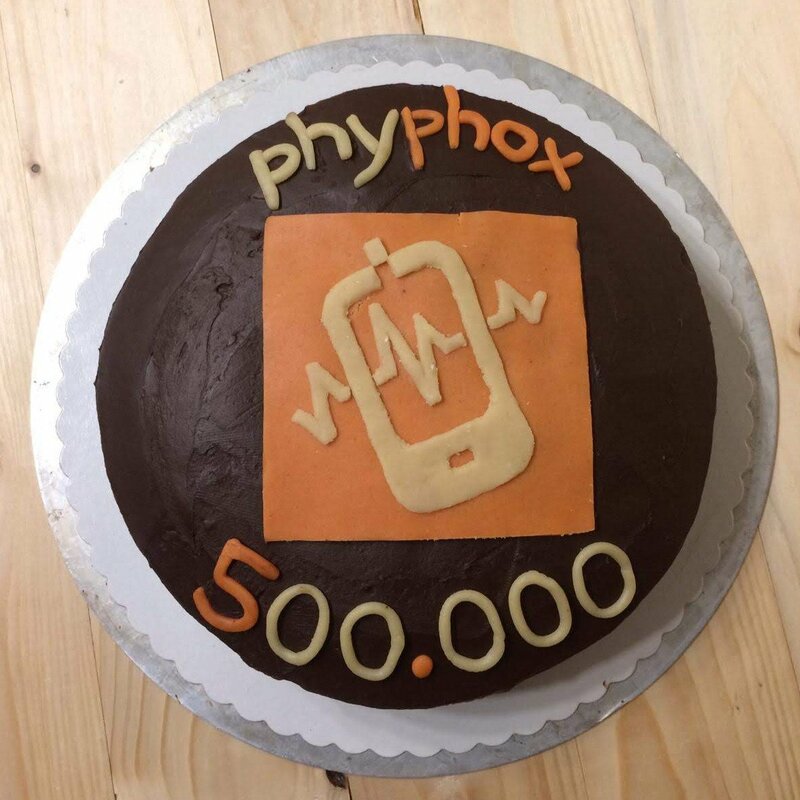 BTW: Our PhD student Dominik, got the cake from his girlfriend and though we would love to share it with all of you, a picture has to do (technical limitations, you know). *Combined installs on Google Play (user installs) and Apple’s App Store (app units).